Happy Sunday Everyone! I hope you all are enjoying the long weekend! 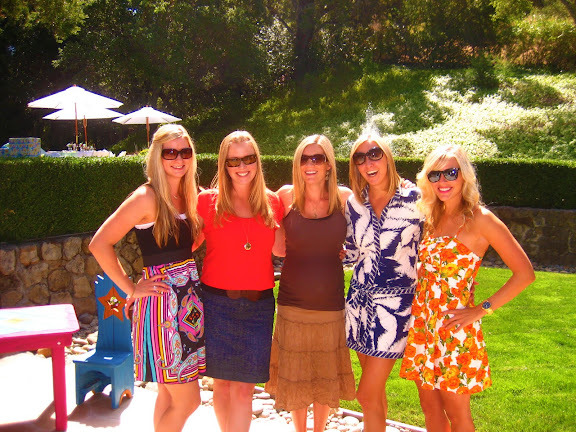 Above is the girls and me at Kristin's baby shower. It was so cute and a great time. She is such a beautiful pregnant little thing! What are you all up to this weekend? you're all so cute!! and agreed with misha! What a stunning, well-dresses bunch of gals! Blonde and gorgeous! awww! 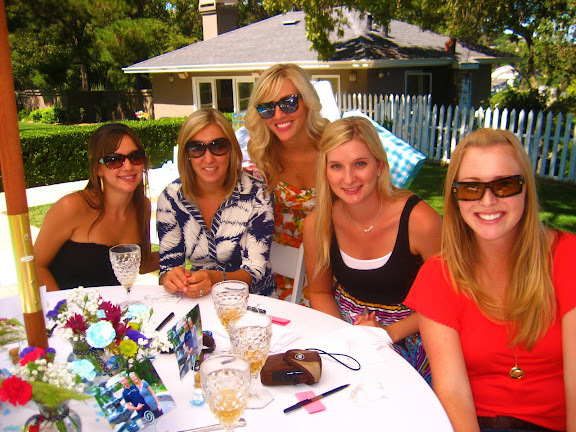 i havent been to a baby shower in forever! these pictures are so cute. You all look so pretty! I adore the print on your dress! Congrats to the momma-to-be! And I love the lighting in these pics, it must have been so sunny and wonderful out! you're all so cute and stylish!